Wow I can’t wait to see this! 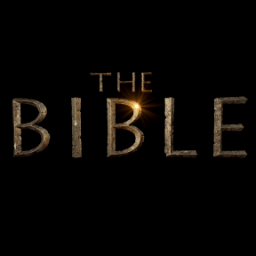 The Bible is a miniseries that will be premiering on the History Channel on 3/3/13. It is produced by Roma Downey and Mark Burnett. Here are the latest videos released in anticipation for this epic series.